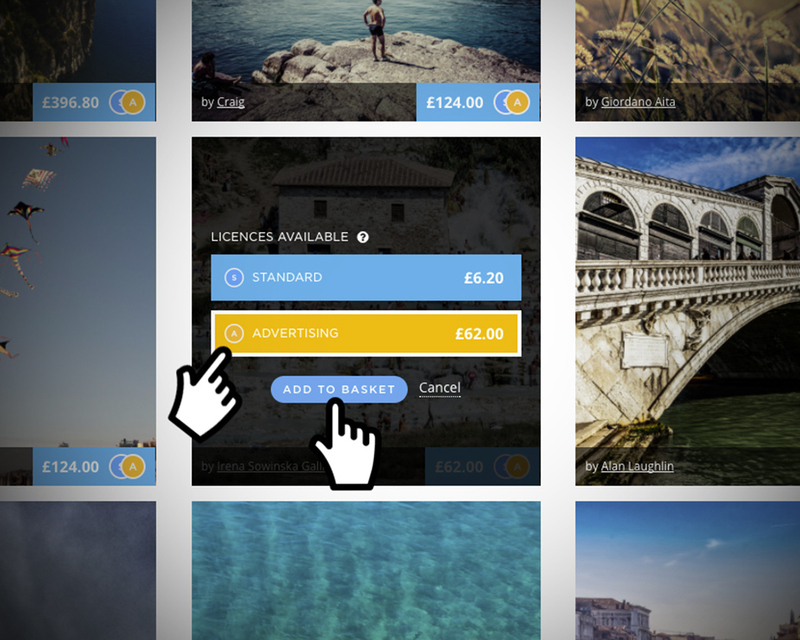 Picfair images can now be licensed for … anything! 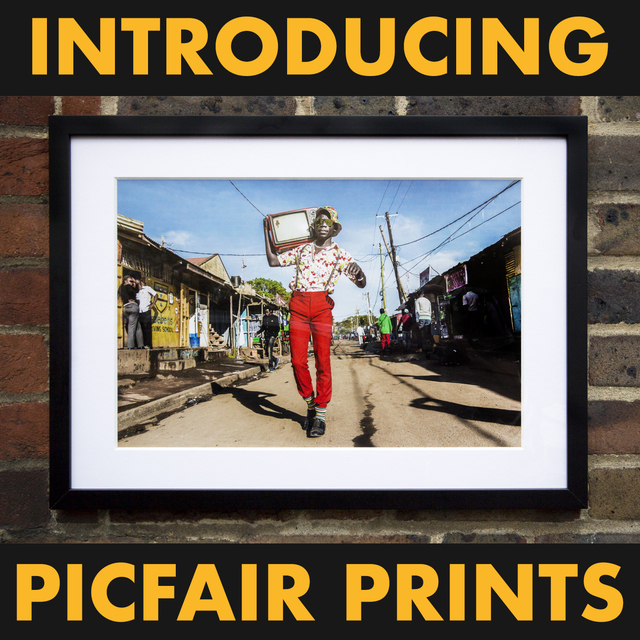 With the addition of Picfair’s brand new Advertising Licence, we’ve covered the only two usages that were previously not available for image buyers: advertising and merchandising. How do I find Advertising Licence images? In our search area, within the "Licence Type" dropdown, uncheck both the "Editorial" and "Standard" checkboxes - this will adapt your search results to ensure only images available under our Advertising Licence remain. When browsing the site, you’ll also see any Advertising Licence eligible images if they’ve got an orange “A” icon in the bottom-right section of the thumbnail. All Advertising Licence images are also available under a Standard Licence, so you’ll always see the “A” icon alongside the “S” icon for the Standard Licence. To select the image the Advertising Licence, click the basket icon, select the Advertising Licence option, then add to basket. What’s the difference between an Advertising Licence and a Standard Licence? The Advertising Licence allows you to use images for any paid-for advertising; the Standard Licence does not. For example, if you are intending to use the image for (unpaid) social media, content marketing, website backgrounds, marketing collateral, promotional material etc, then you only need to license the image with a Standard Licence. If, however, you are planning to use the image in on-street advertising, display advertising, or promoted social media (i.e. anywhere where you are spending money for the placement of the content), you need to purchase an Advertising Licence for the image. If you are intending to use the image for any merchandising and retail product packaging, this will also necessitate purchasing an Advertising Licence. For a full comparison of our licences, click here. How much do Advertising Licence images cost? Advertising Licence images cost 10x the Standard Licence price. For example, if the photographer has requested £10 for a Standard Licence for one of their images, it will cost £100 for the images to be licensed under an Advertising Licence. When you are adding an image to your basket, you will be able to select what licence type you want to add from both the image thumbnail, the image page itself, and the image view in zoom mode. What does “single use” mean for Advertising Licences? All Picfair images are licensed under “single use”. Within our Advertising Licence, this means that you can use the image for a single campaign, but across multiple channels. For example, if you are a travel agent and wish to use an image to promote a new package holiday to Greece, you can use this image for any application of the campaign - on billboards, display ads, promoted tweets etc. However, if you then want to use this same image to promote a different package holiday you would need to re-license the image. 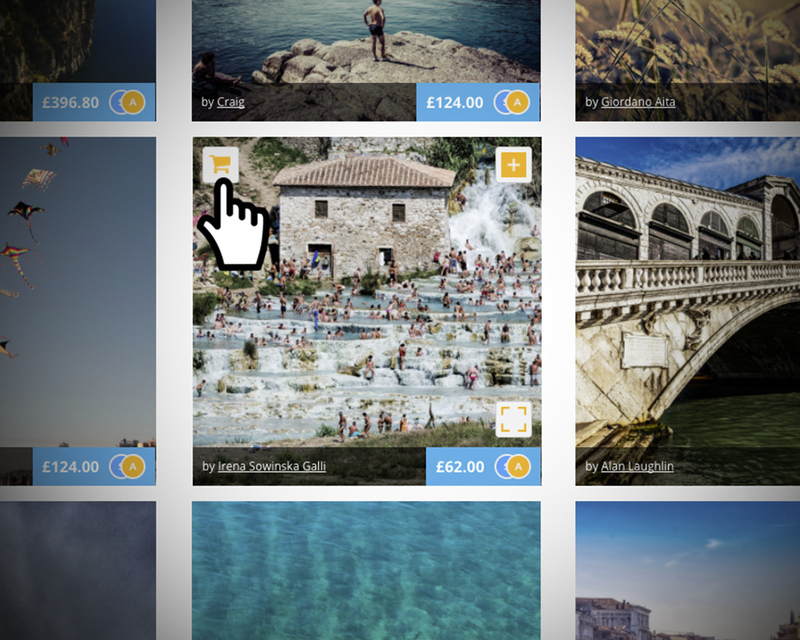 If you’ve got any queries at all, please email sales@picfair.com. Can I set up a company account at Picfair? Absolutely - if you’re planning to frequently license images from Picfair, we can set you up with a free Monthly Billing account. This gives you access to high-res previews for layouts and pre-production purposes, and consolidates all your license fees into a single monthly bill. Please email sales@picfair.com if you’d like to set up this type of account. 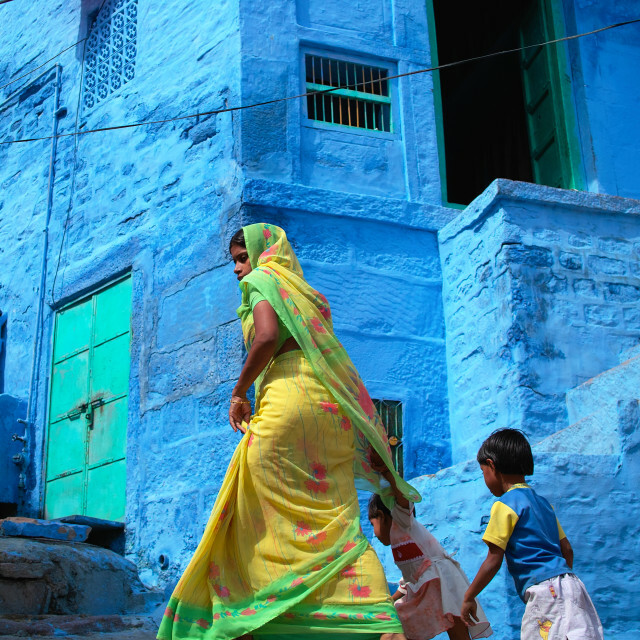 I’m a photographer - how do I make my images available under the Advertising Licence? If you go to the account section of your profile, you’ll see an option at the bottom of the page to opt your eligible images into the Advertising Licence. This will opt in all of your existing Standard Licence images to the Advertising Licence, and all Standard Licence images you upload in the future too. 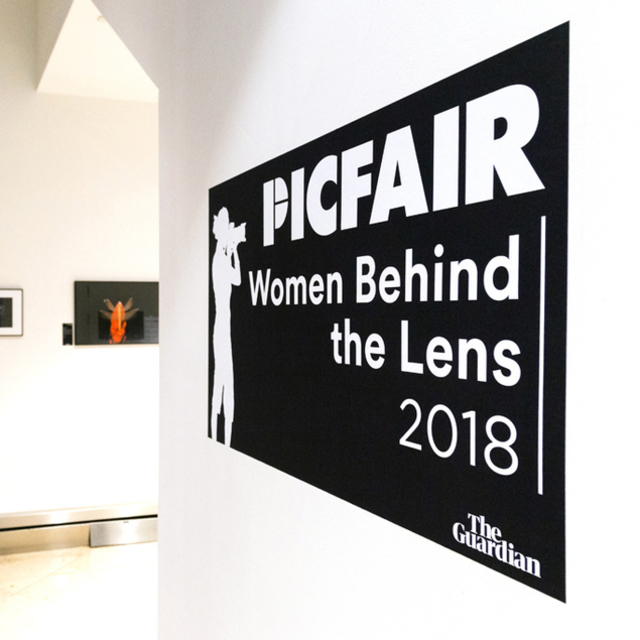 If you have any queries at all regarding the Advertising Licence or any licensing issues at all, please don't hesitate to email sales@picfair.com if you are an image buyer, or hello@picfair.com if you are a photographer.